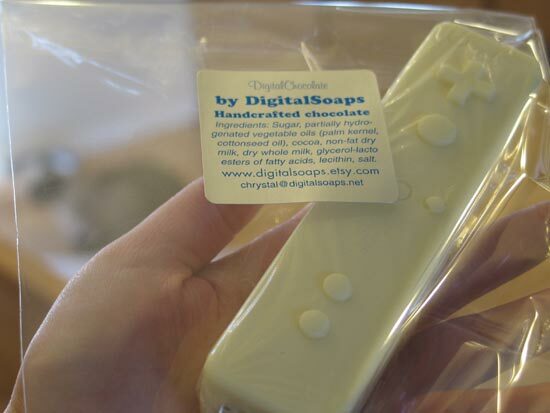 It looks like the guys from Digital Soaps, who brought us the fun Wiimote soap, and lots of other cool game controller soaps, have started producing game controller themed bars of chocolate. 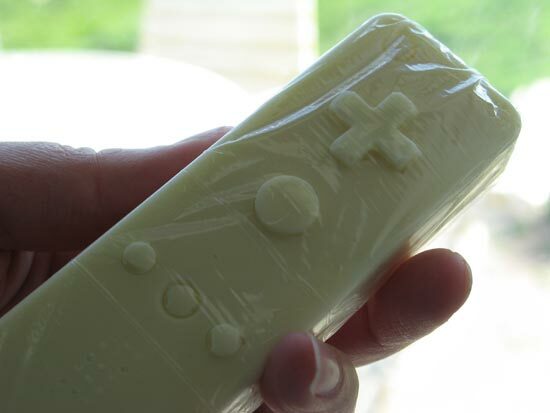 Their new shop, Digital Chocolates lists a variety of chocolate game controllers, from a Wiimote Chocolate Candy to a Sony Playstation Controller candy. 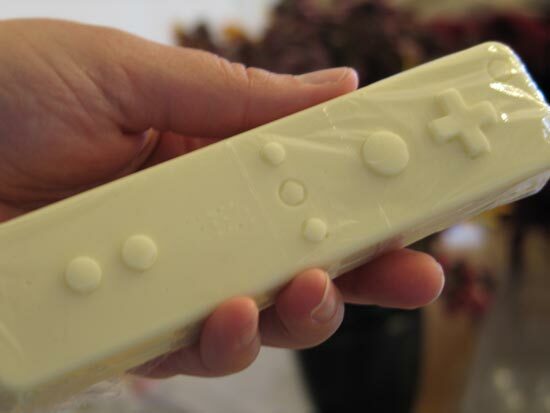 These fun game controller candy bars are available for $8.00 from Digital Chocolates.